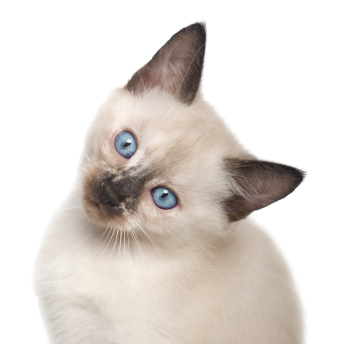 Looking for Siamese kitten names? You’ve come to the right place. This page brings you a fun list of names for Siamese cats and kittens. And by the way, most of these names are inspired by Thai cities and regions. Why Thailand? As you may know, experts believe that Siamese cats originated in Siam, which is now modern Thailand. Many of the names listed here can be used for both boys and girls. And in addition to the names of cities and regions, you will find other Thai names as well. Of course, consider your cat’s personality when choosing a name. And also take into account your individual preference. Your kitty should like it, too! I hope that these suggestions help you find the perfect name for your Siamese kitten. If you need more inspiration, here are more names for Siamese cats. Still need more cat name ideas? Then make sure to check the links below.